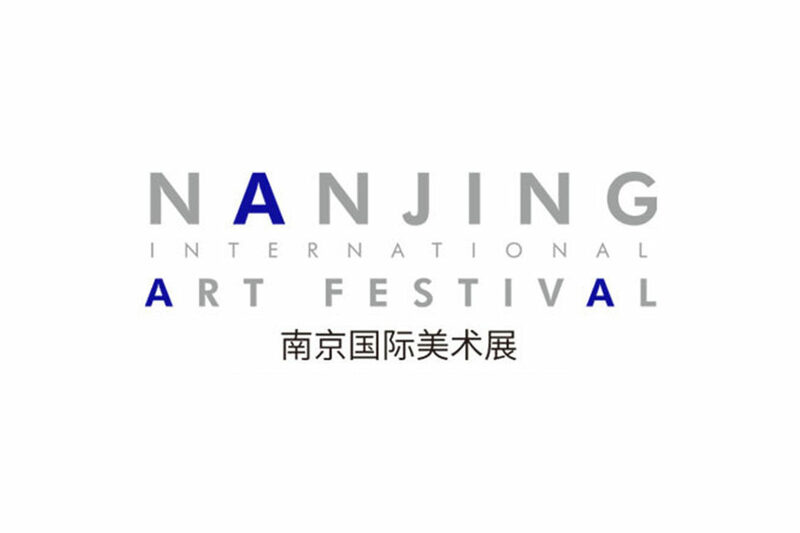 WHATIFTHEWORLD is pleased to announce that Dan Halter and Siwa Mgoboza have been included in the The Third Nanjing International Art Festival in China. Historicode: Scarcity and Supply opens on the 12th of November 2016 and will be on show until the 12th of February 2017. Regardless of your viewpoint regarding the contemporary, it would be connected with your view of the Renaissance, because we have not completely emerged from Ruskin’s era, given that we still use the internal combustion engine and petroleum remains the main source of energy and may remain so for many years yet. A discussion of the correctness or otherwise of these two viewpoints is meaningless, because it would be swept aside in one fell swoop by Hegel’s dialectic. Yet in terms of observable facts, the whole of Asia is gradually reversing Ruskin, and for the last thirty years, an Asia that has seemed like a somewhat frozen world has become reactivated and is trying to establish new classical standards of beauty and excellence. Of course, the most recent situation is mainly attributable to the rise of China.